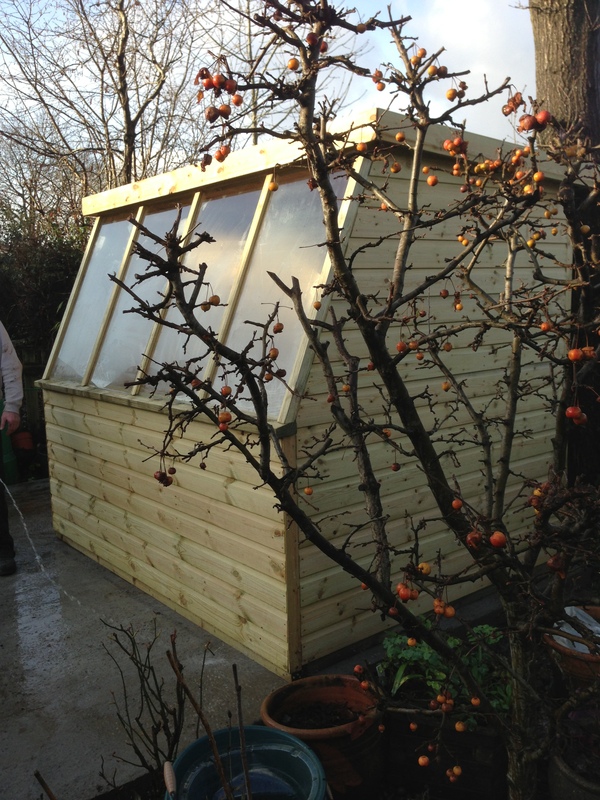 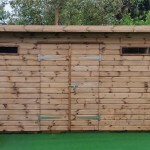 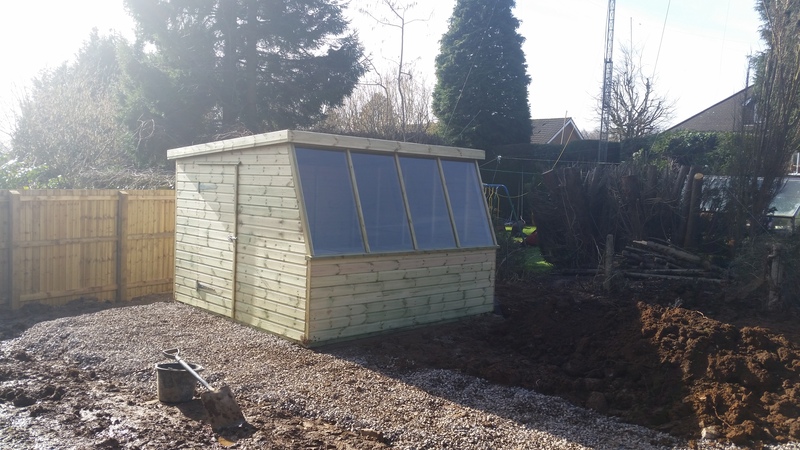 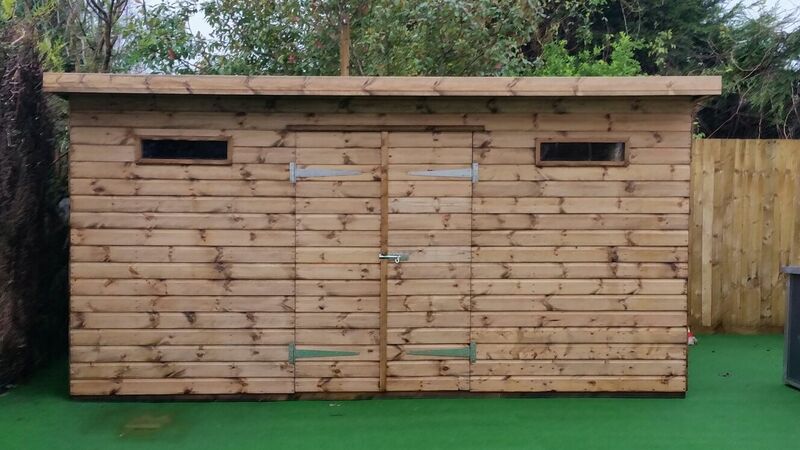 We have a fully equipped shed making facility on site near Cinderford really to create the garden storage of your dreams. 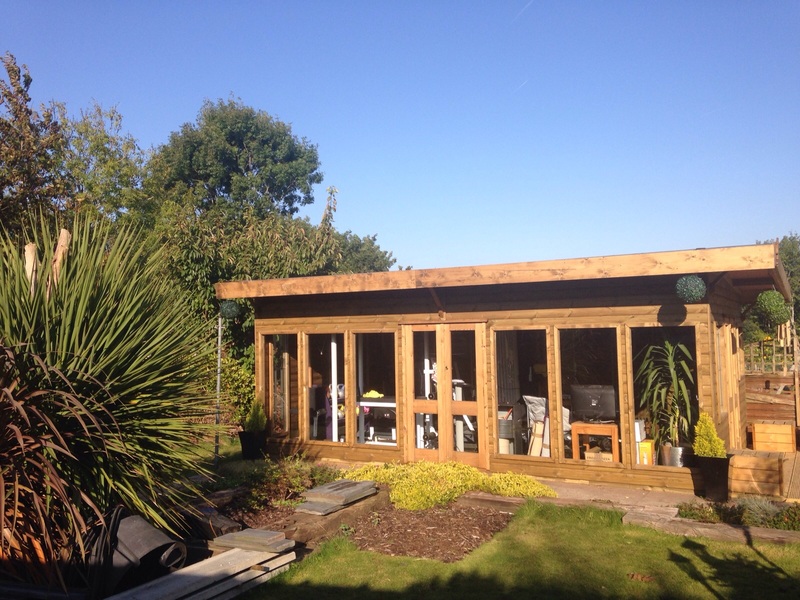 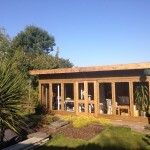 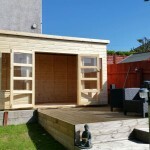 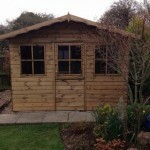 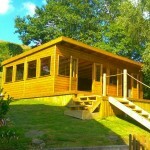 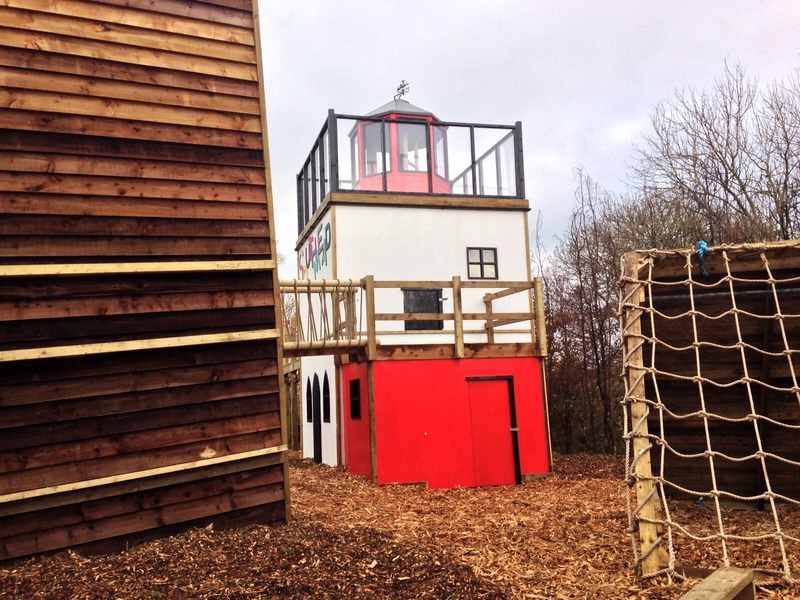 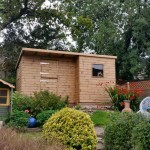 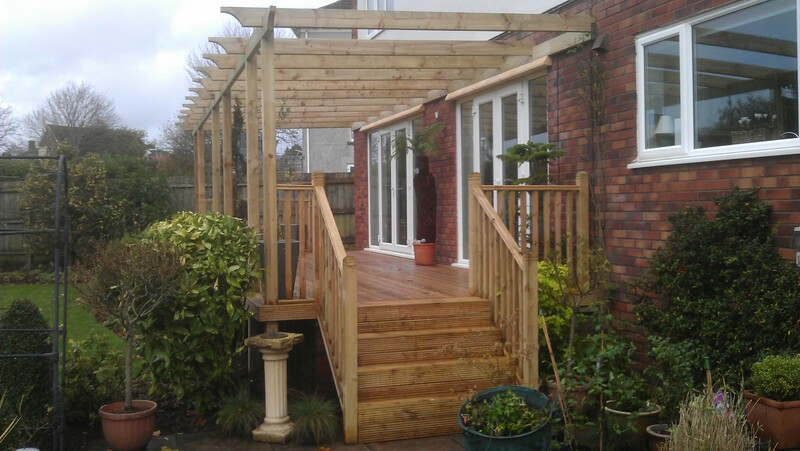 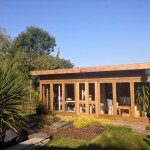 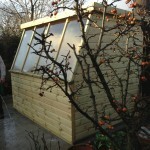 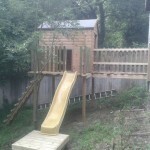 Our experienced carpenters can design and create almost any design shed you wish. 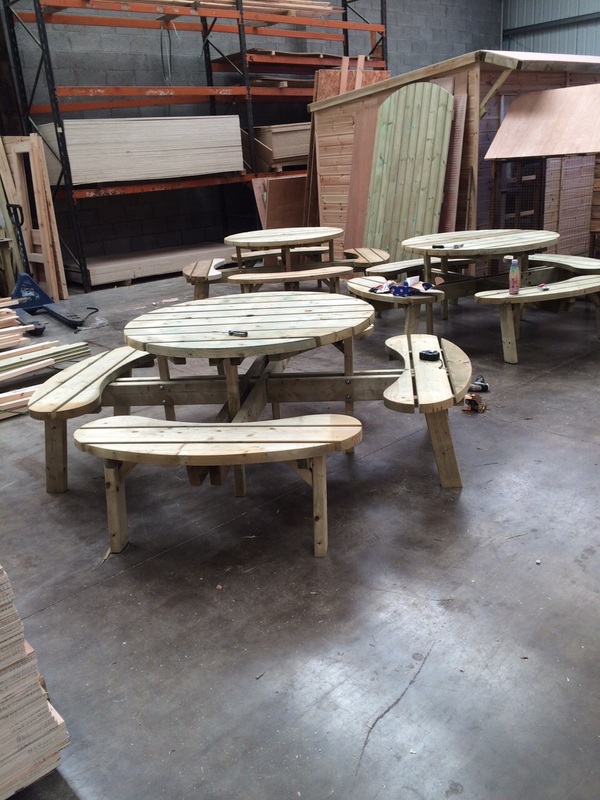 Our well equipped mill allows us to create bespoke designs to your requirements, as well as provide prefabricated items. 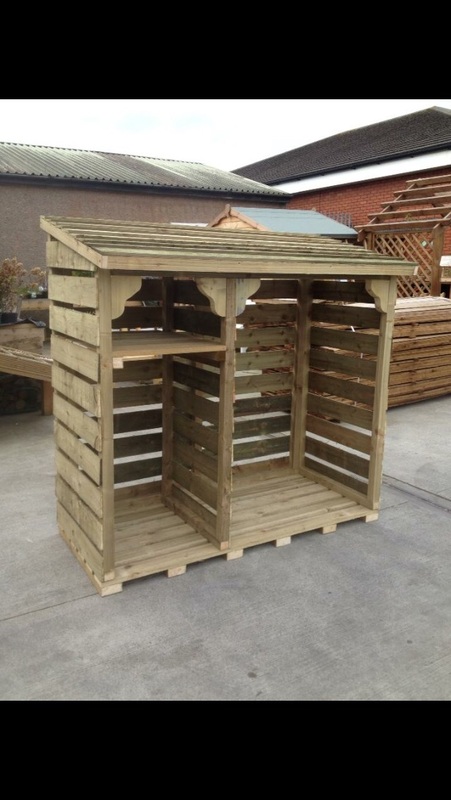 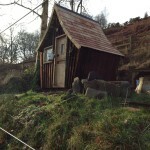 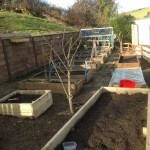 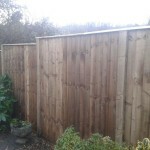 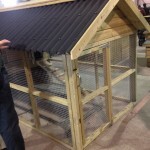 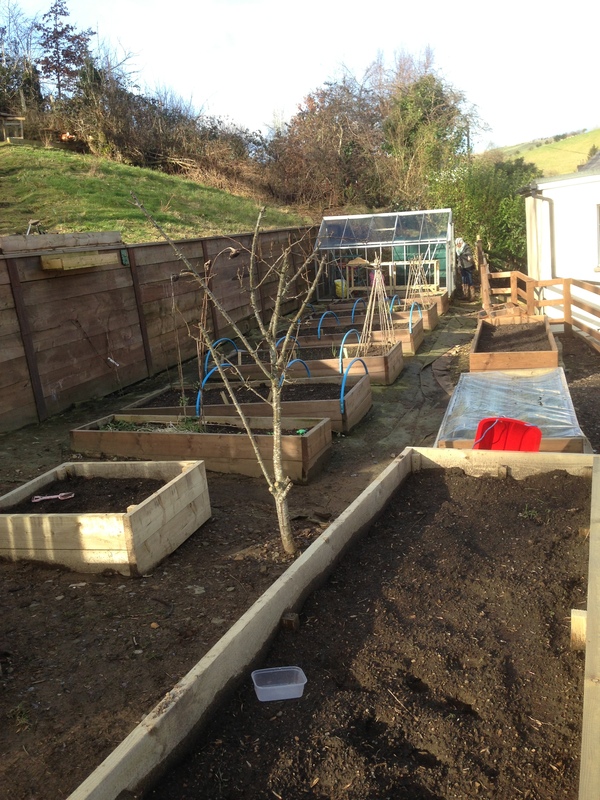 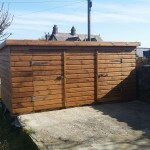 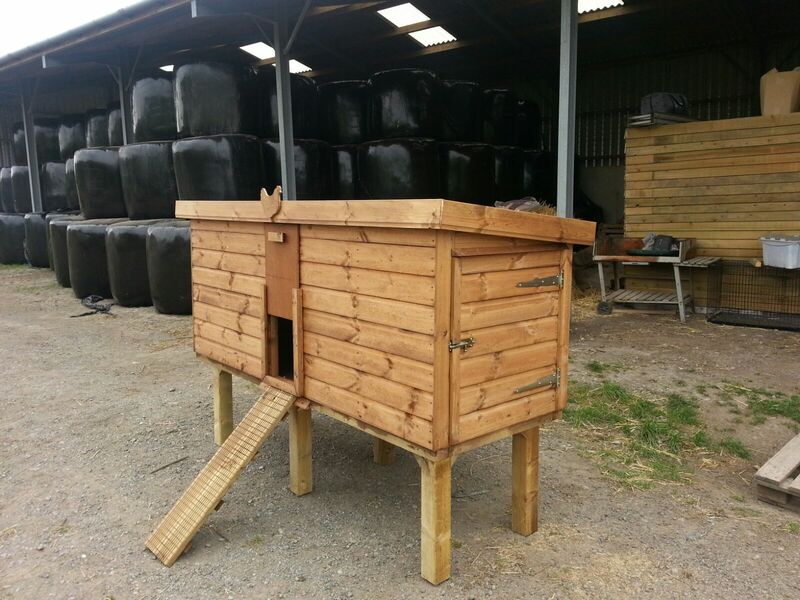 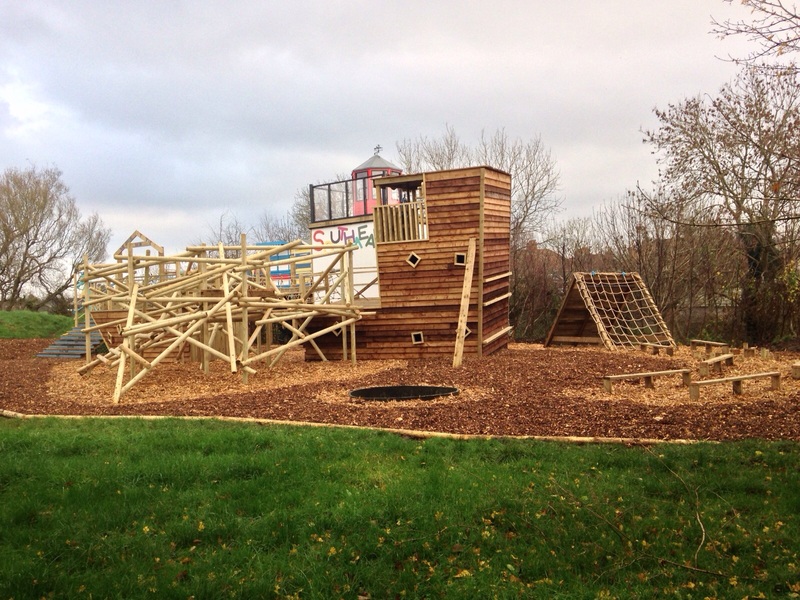 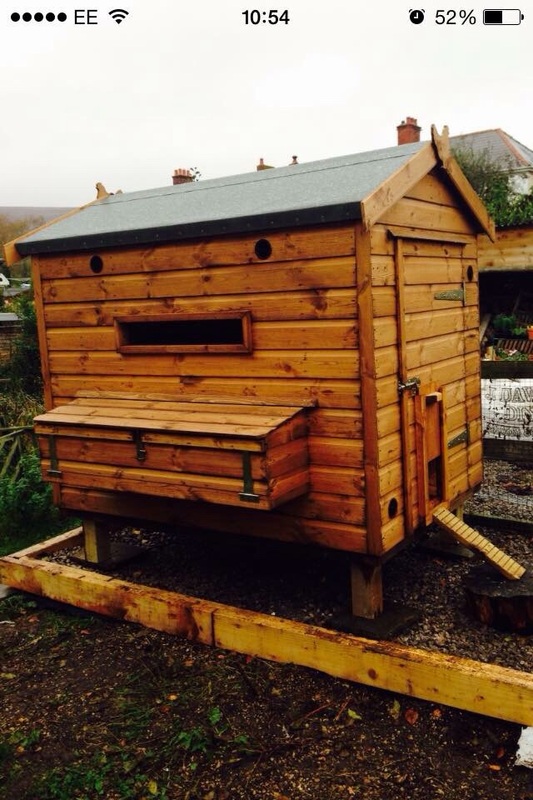 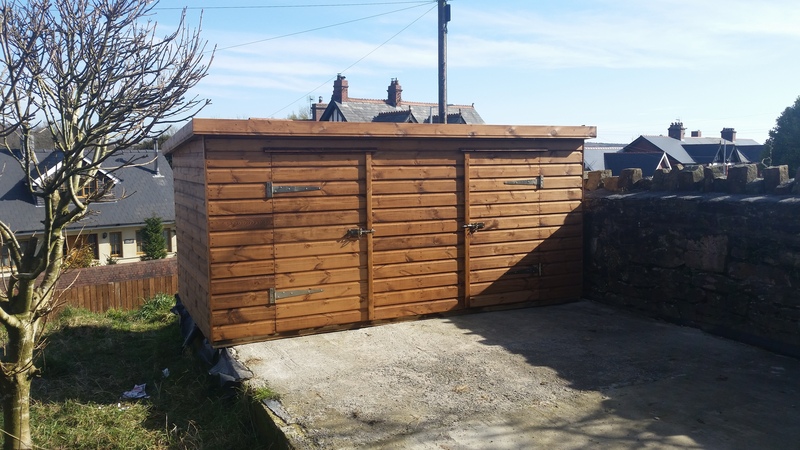 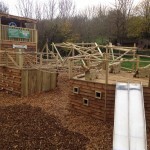 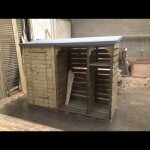 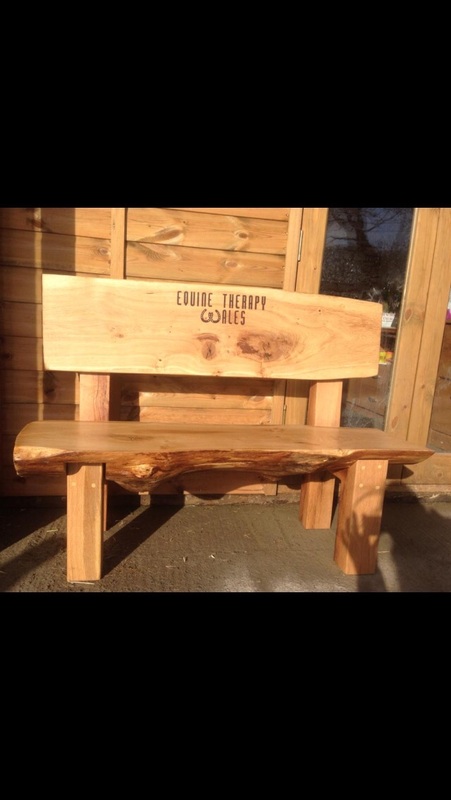 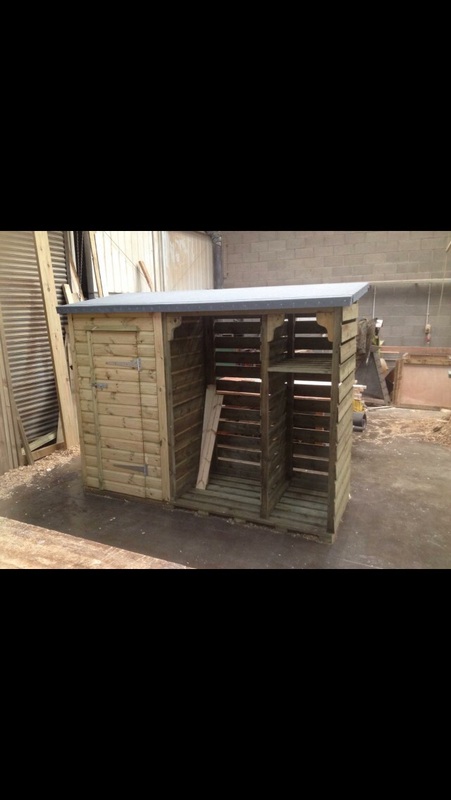 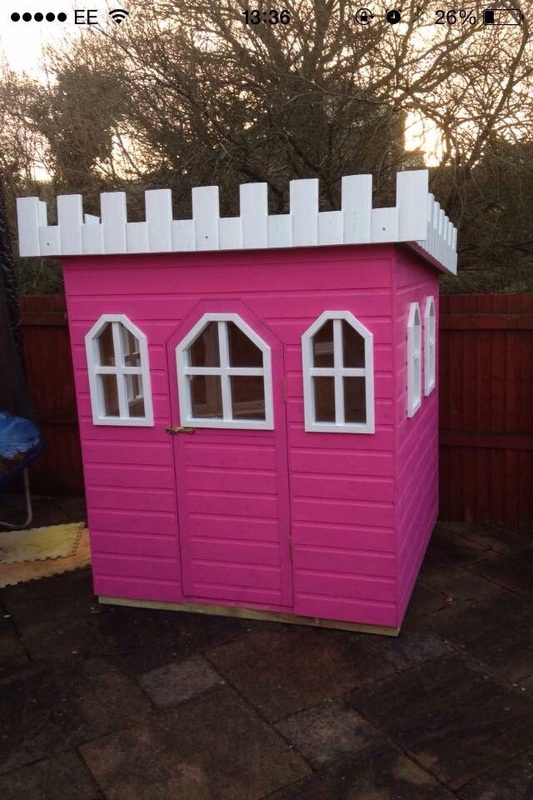 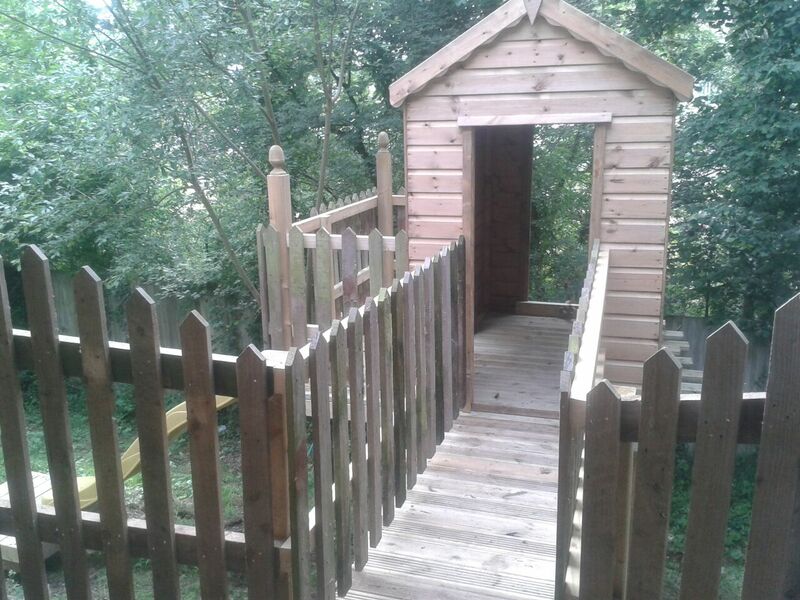 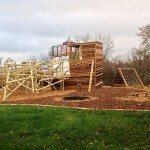 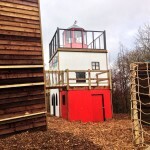 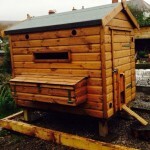 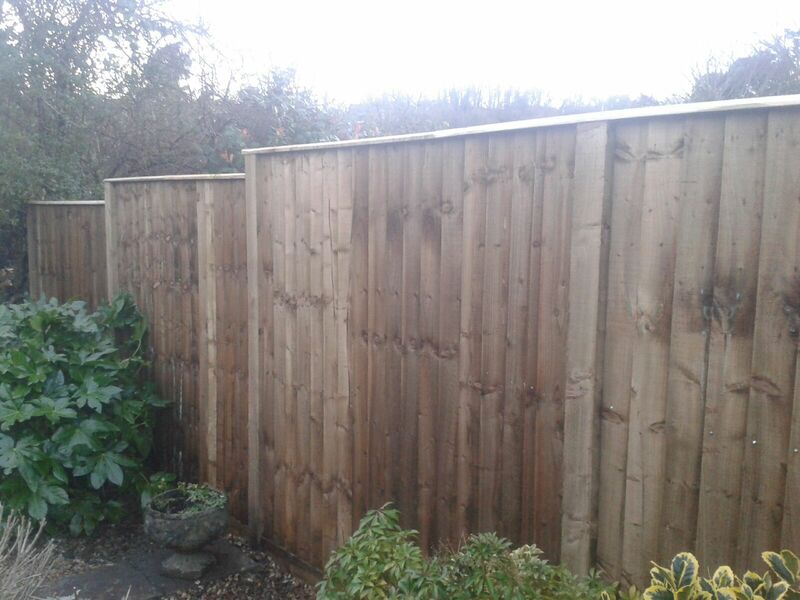 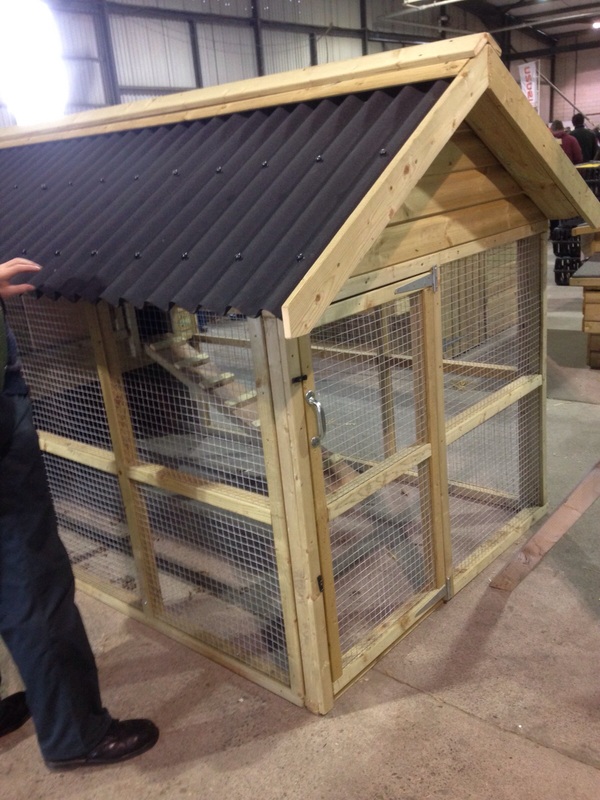 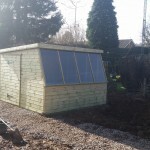 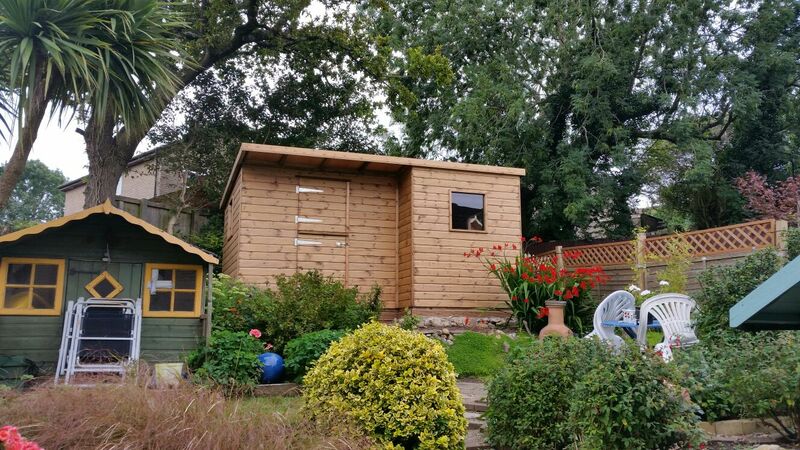 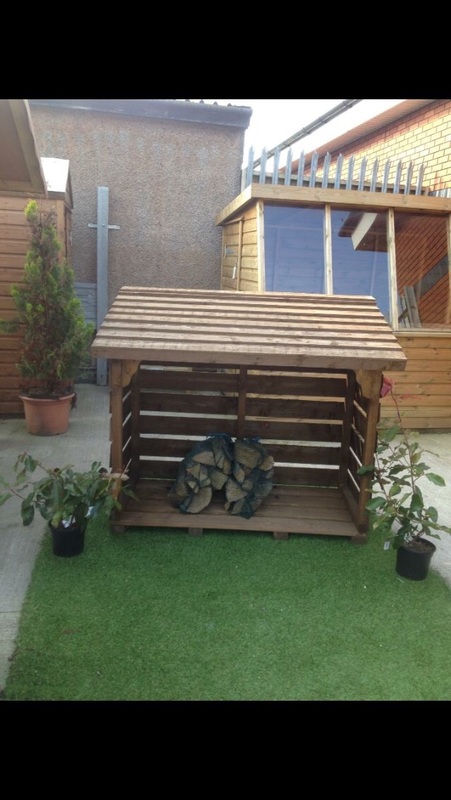 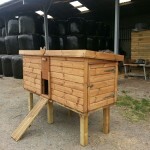 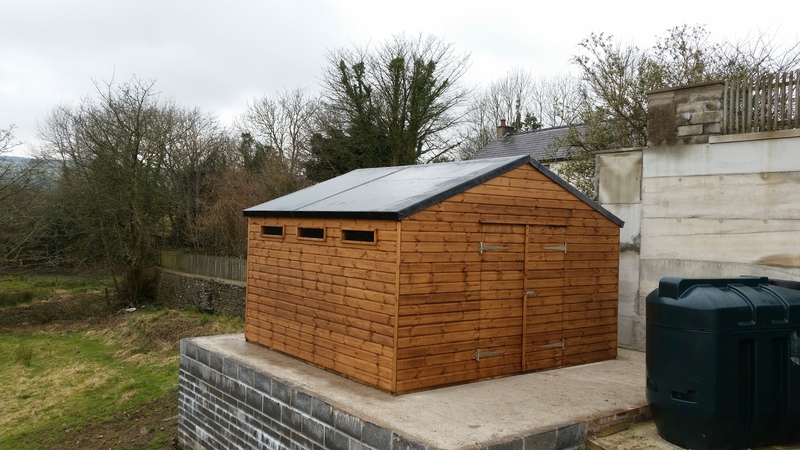 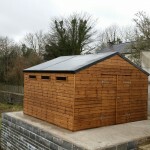 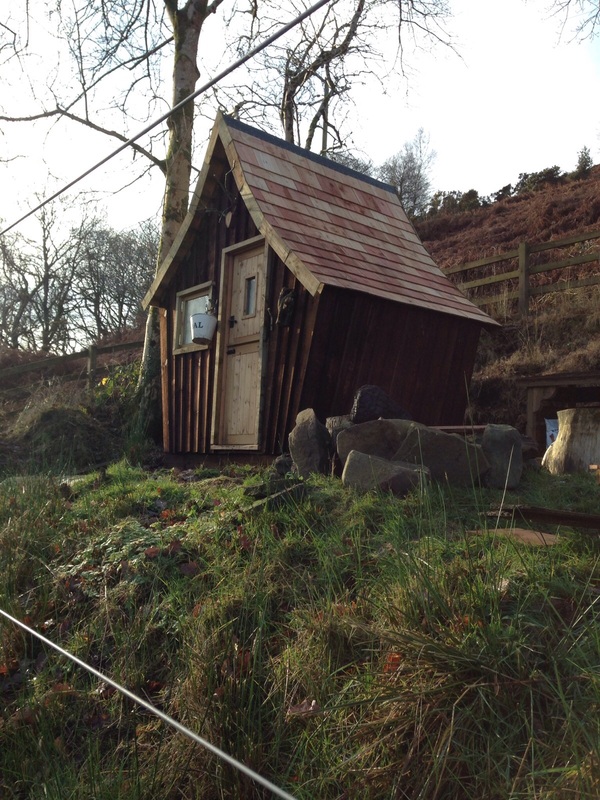 We can also design and build a range of garden storage solutions including, log stores, dog kennels, hen houses, chicken coops and tool stores for delivery to Cinderford. 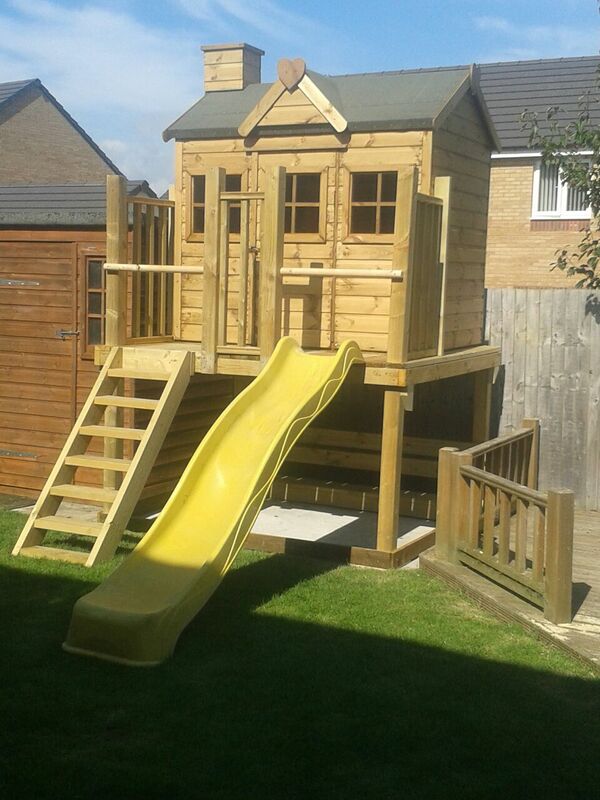 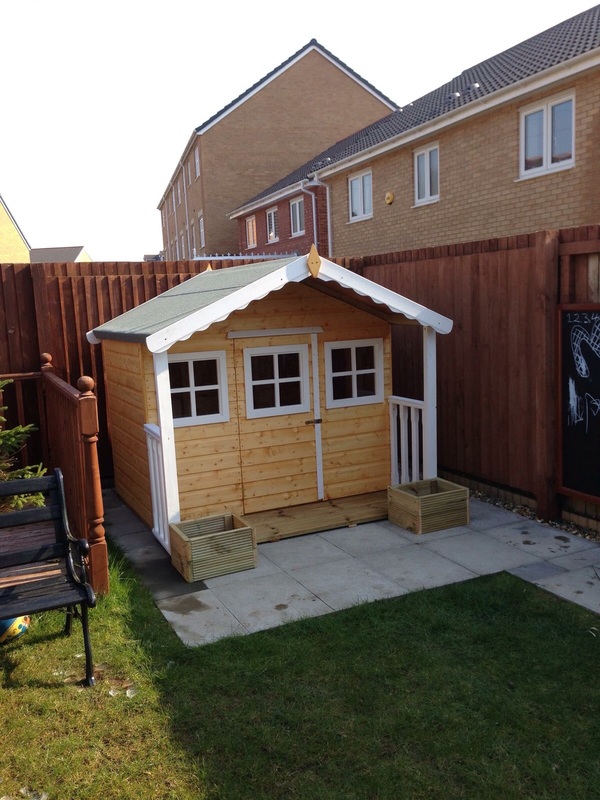 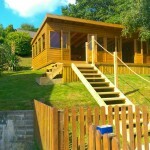 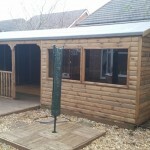 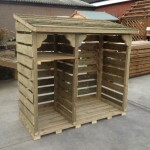 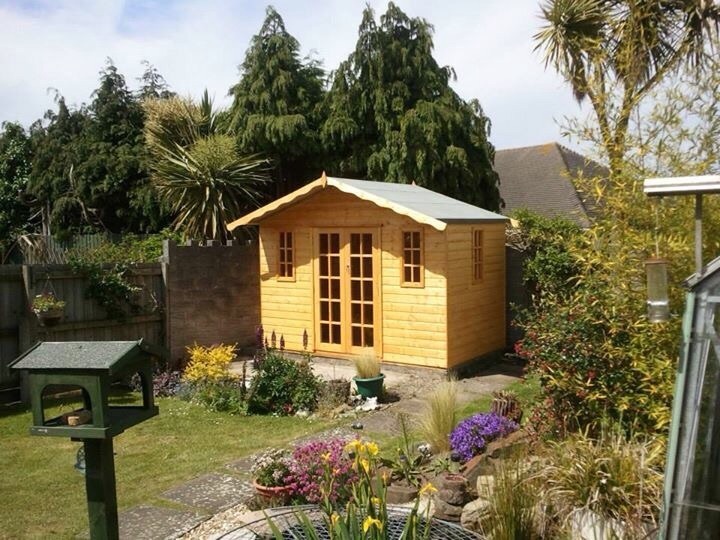 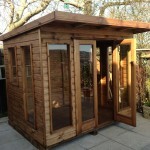 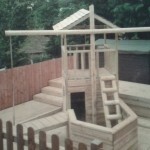 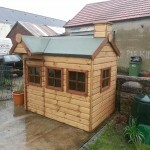 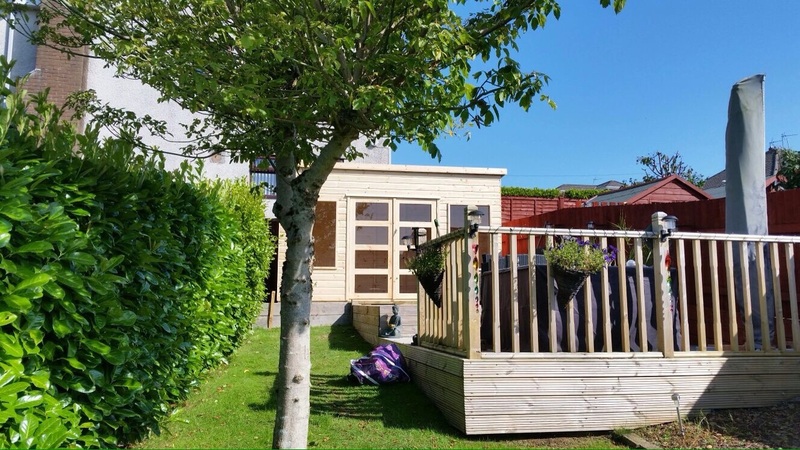 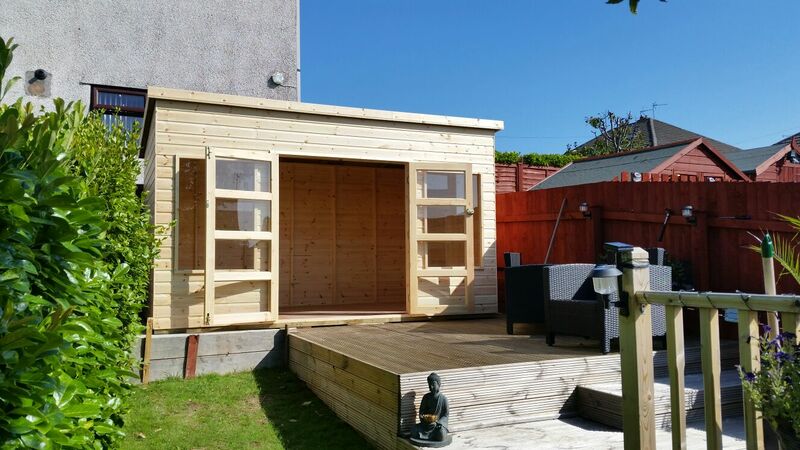 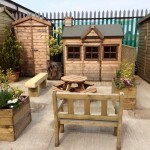 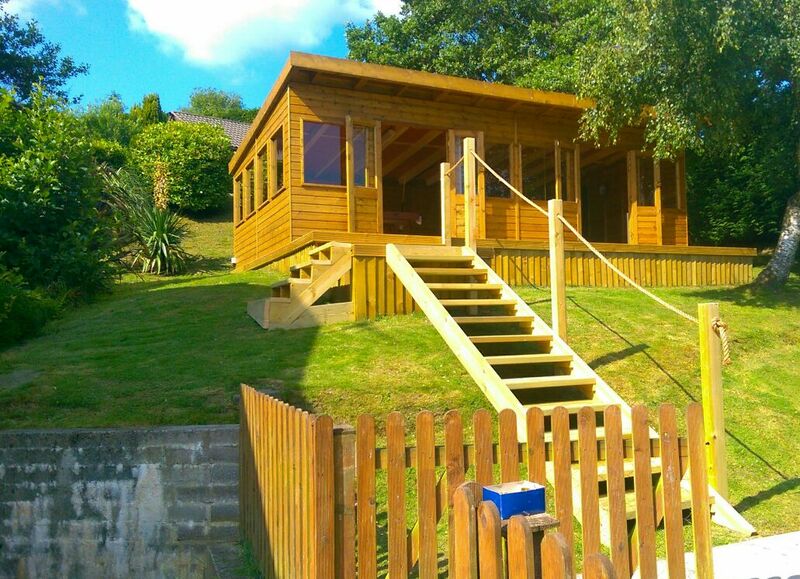 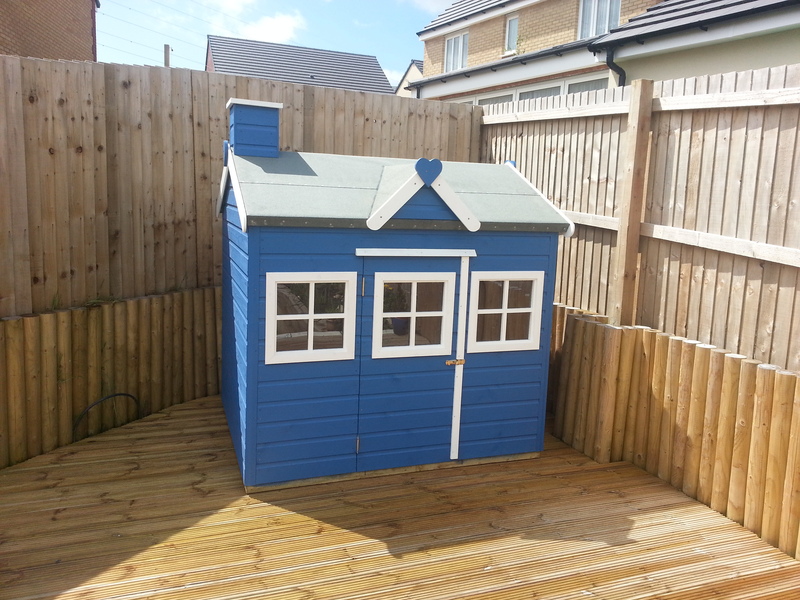 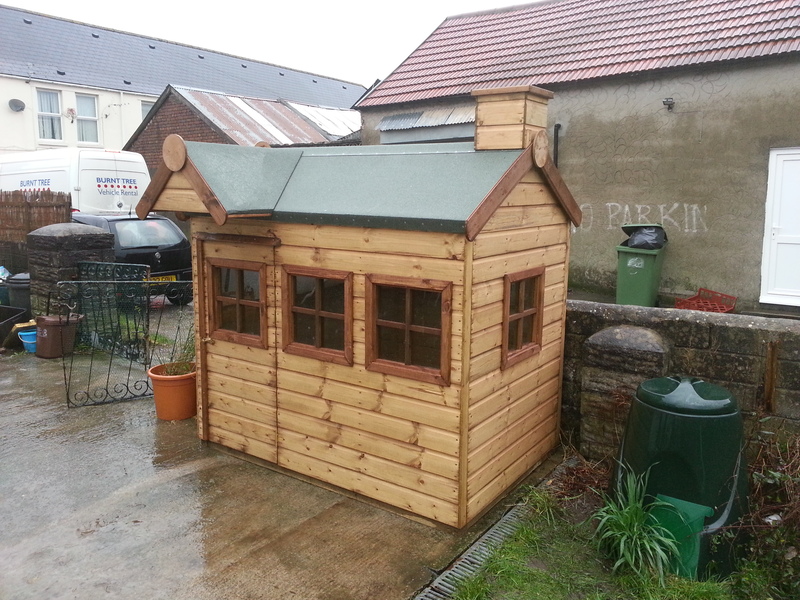 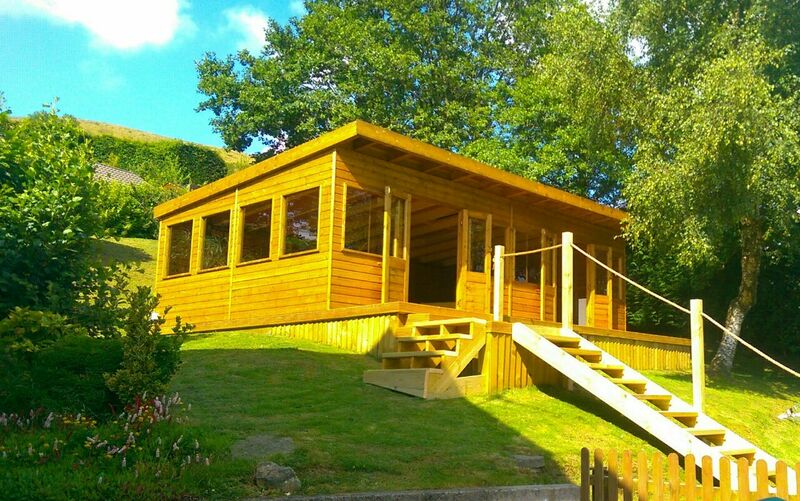 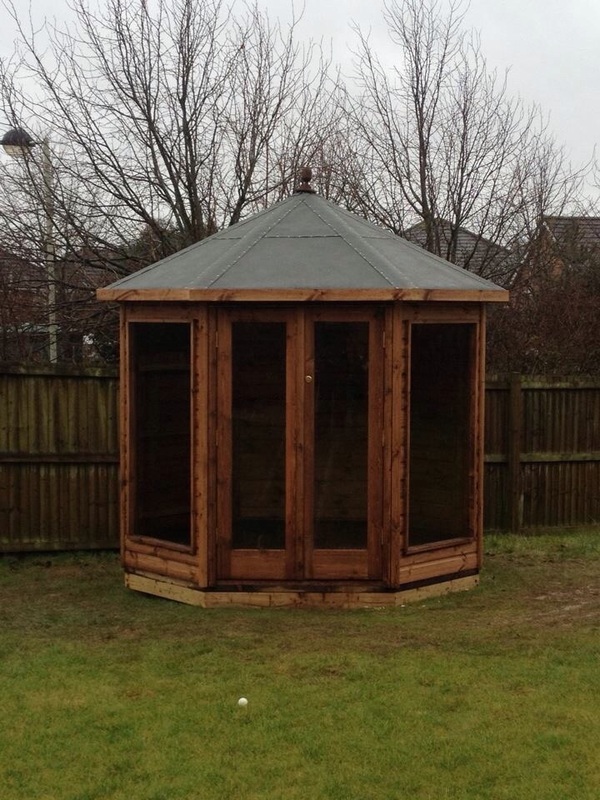 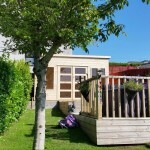 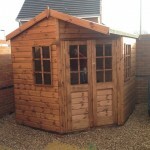 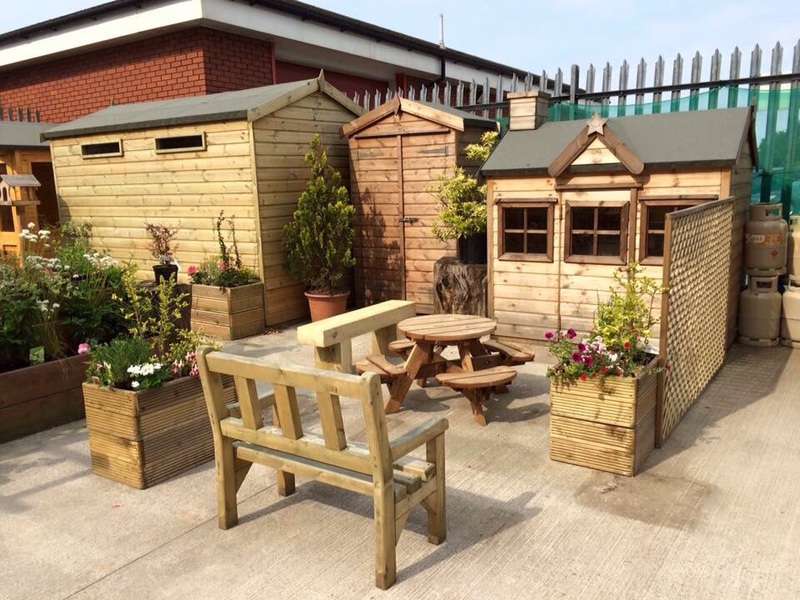 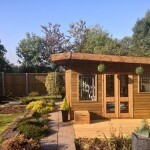 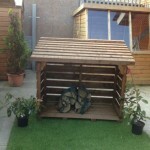 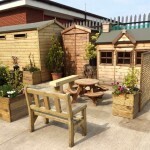 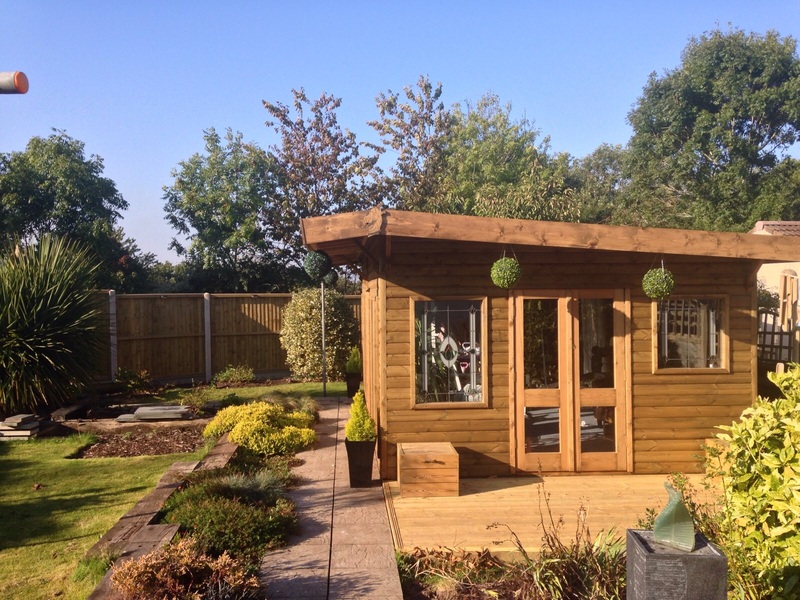 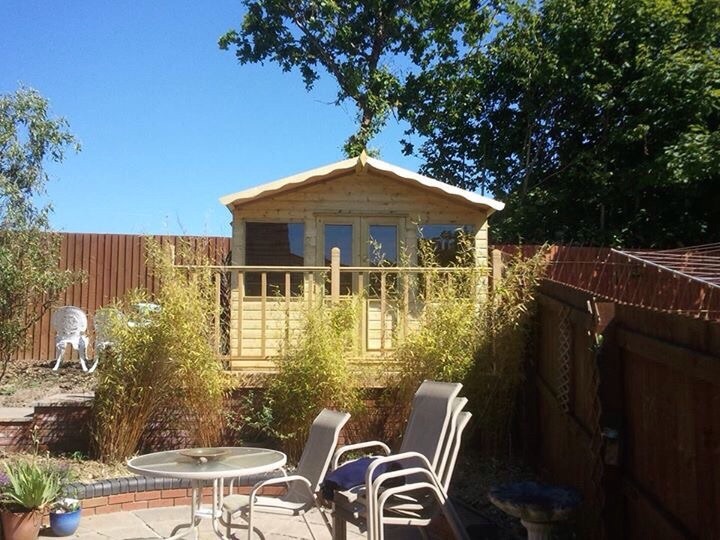 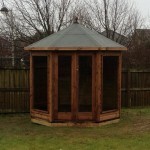 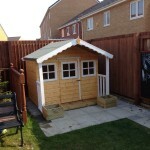 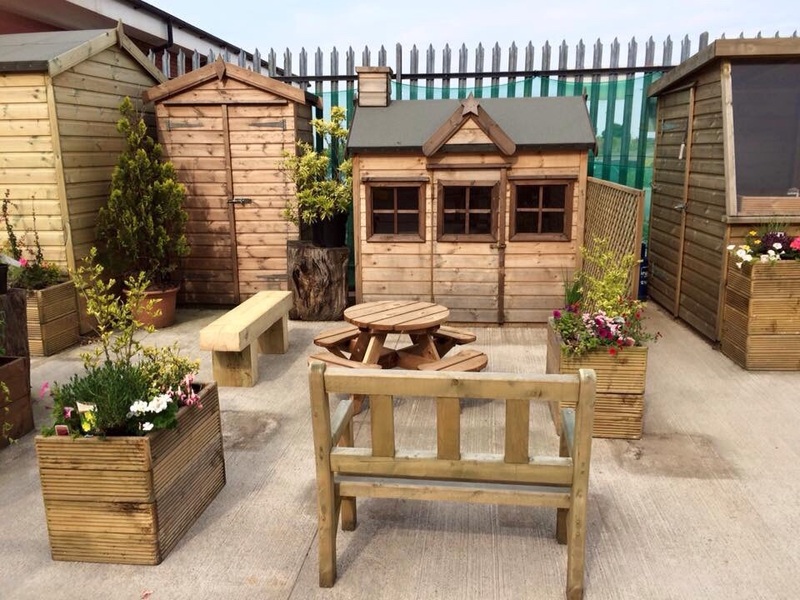 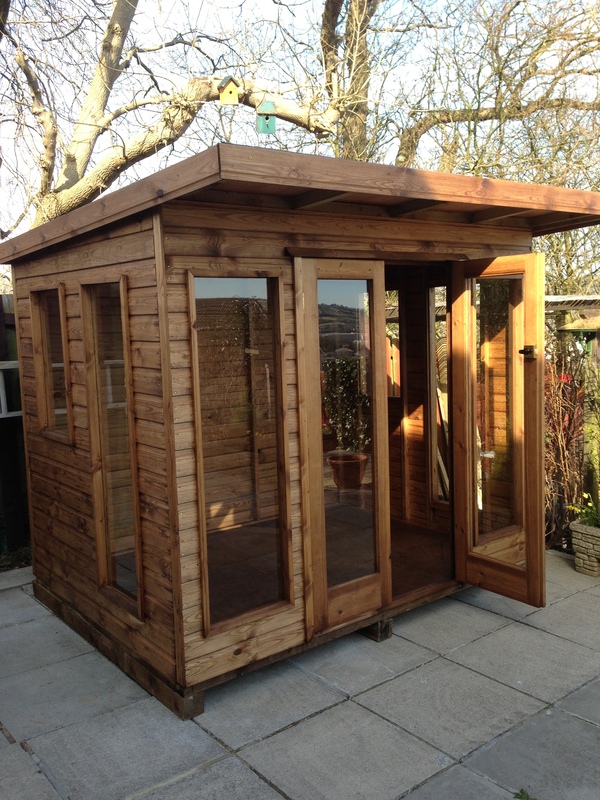 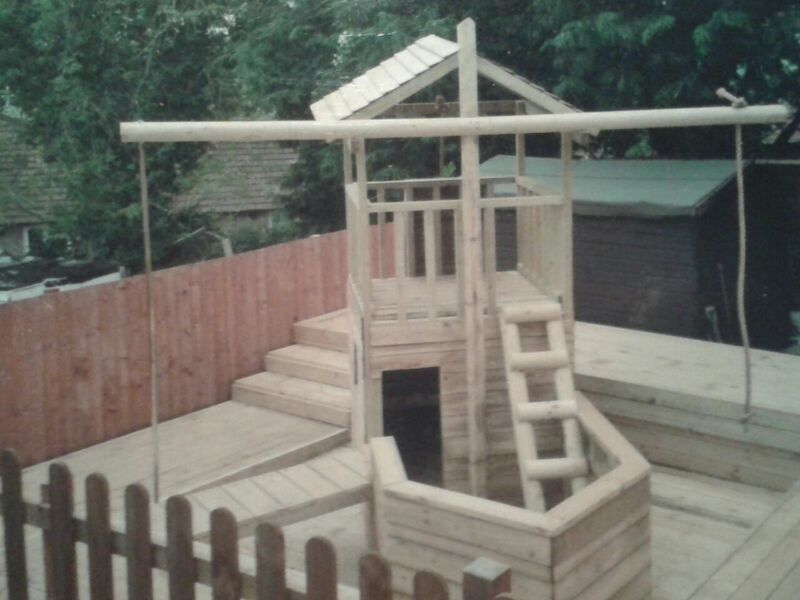 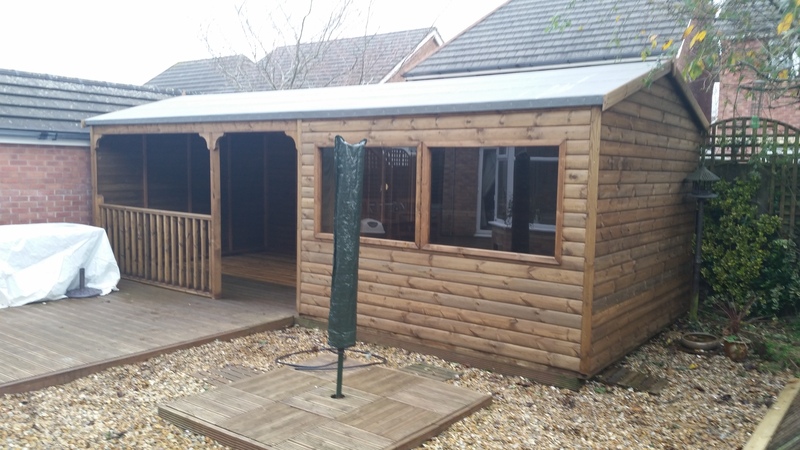 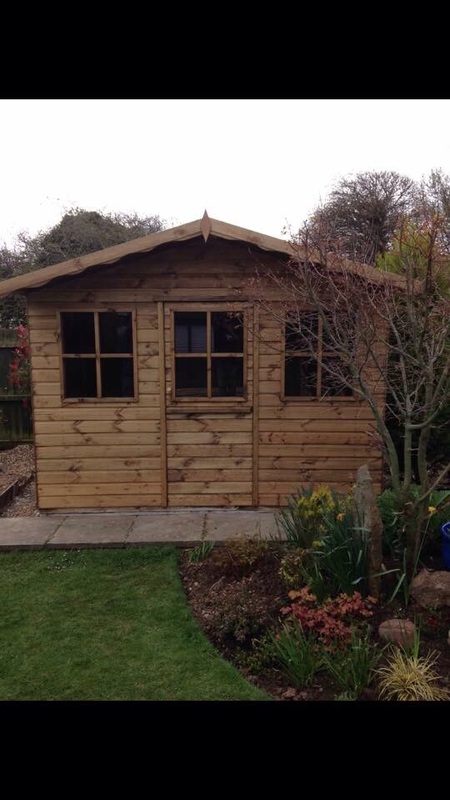 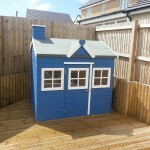 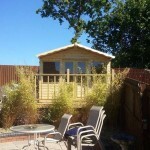 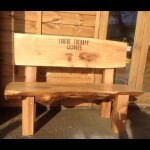 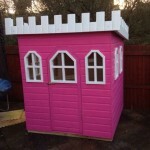 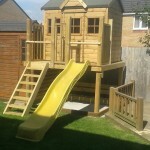 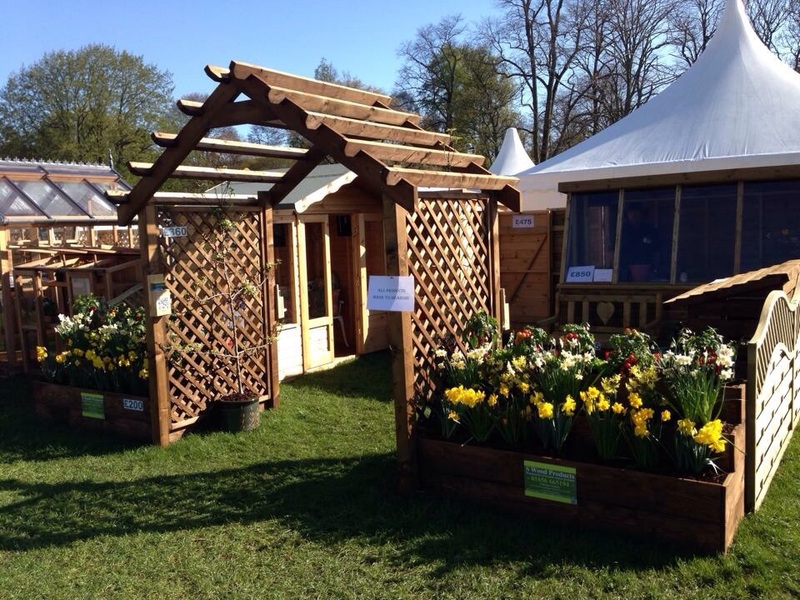 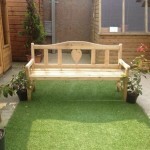 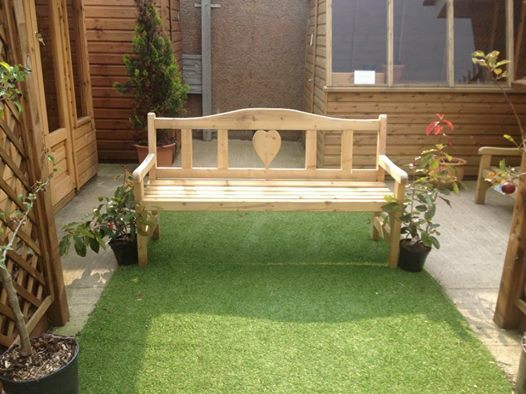 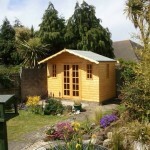 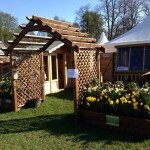 S Wood Products of Cinderford offers you a range of garden buildings with something to suit everybody. 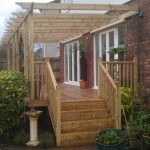 The simple principle of interlocking boards not only makes assembly extremely easy. 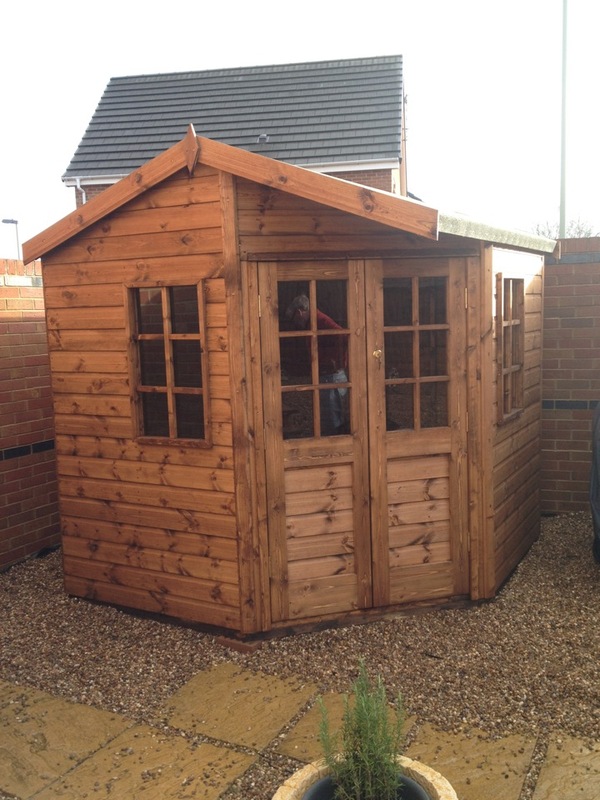 It will ensure your finished cabin has a solid, sturdy feel. 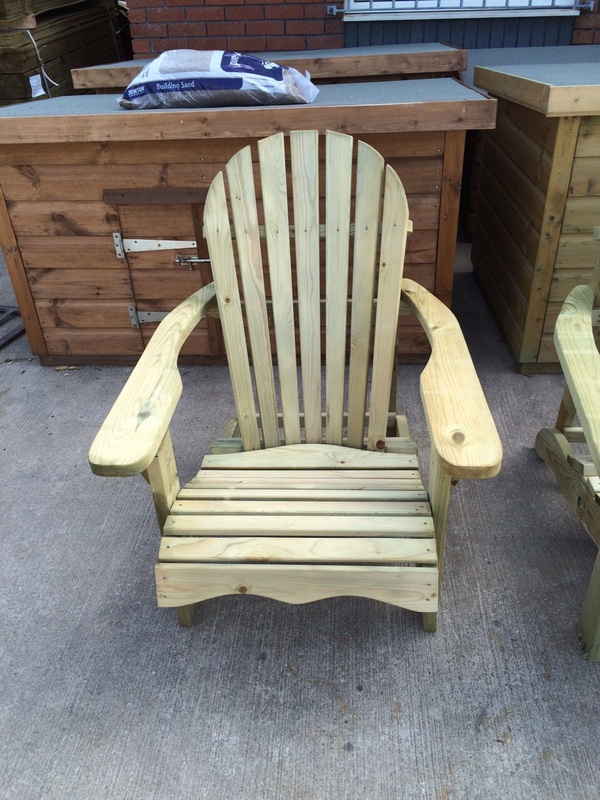 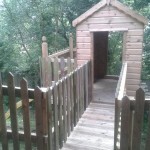 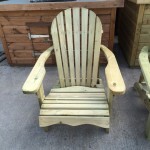 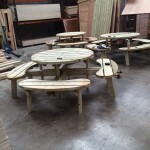 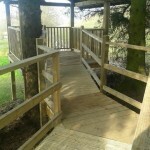 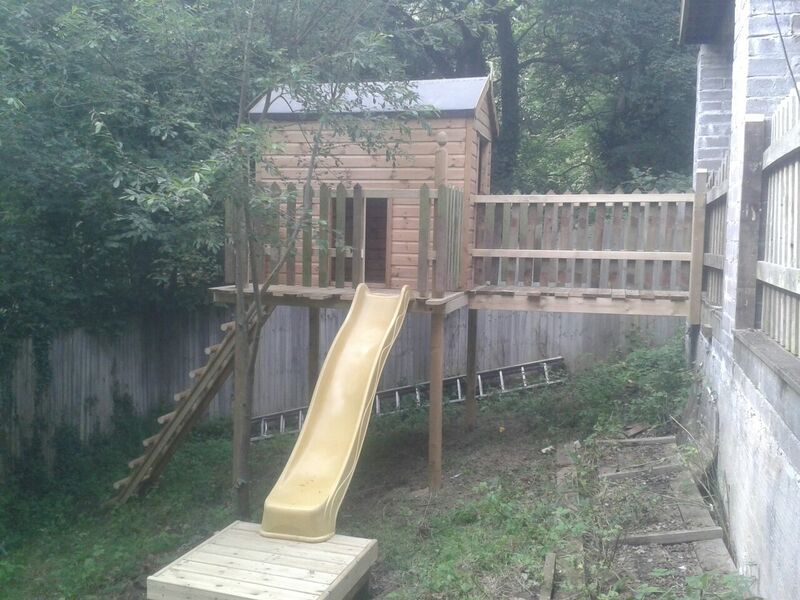 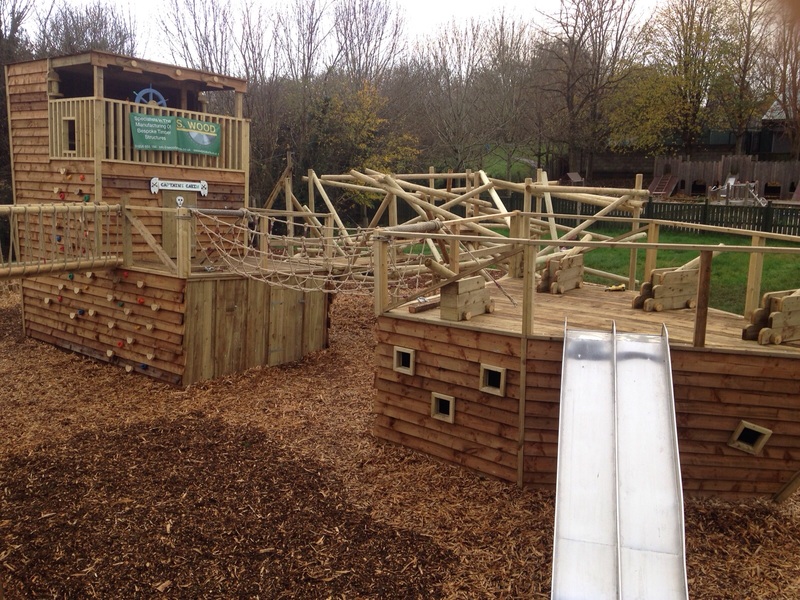 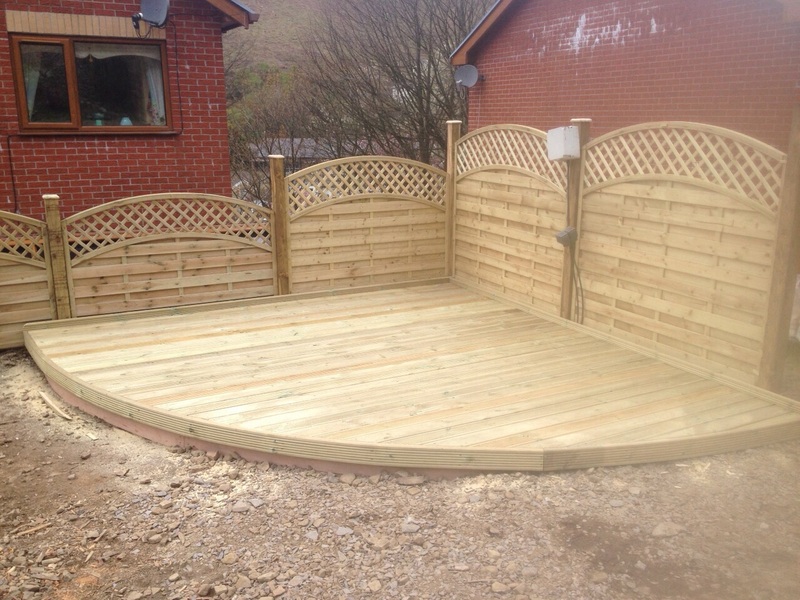 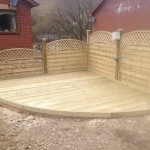 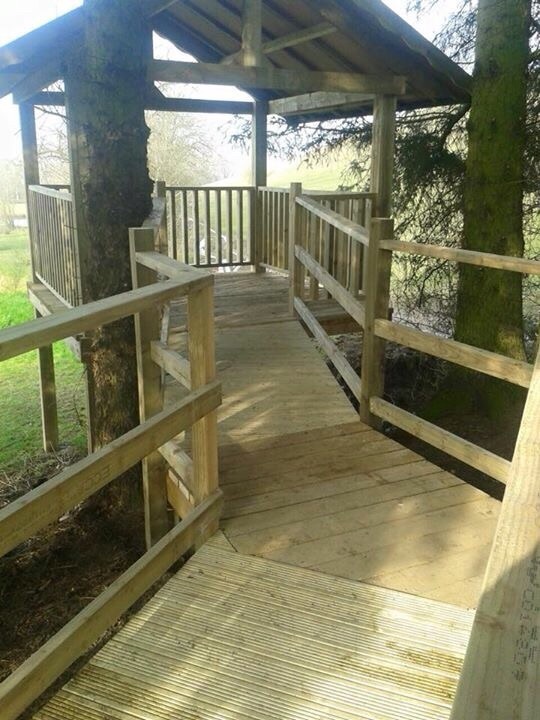 We have a fully equipped mill near Cinderford which allows us to provide more bespoke items including Decking, Fence Panels, Arbors, Sheds, Trellis, Gates Summerhouses and More.